I'll take a double-shot half-caff soy latte with a side of massive MacBook selfie stick, please. 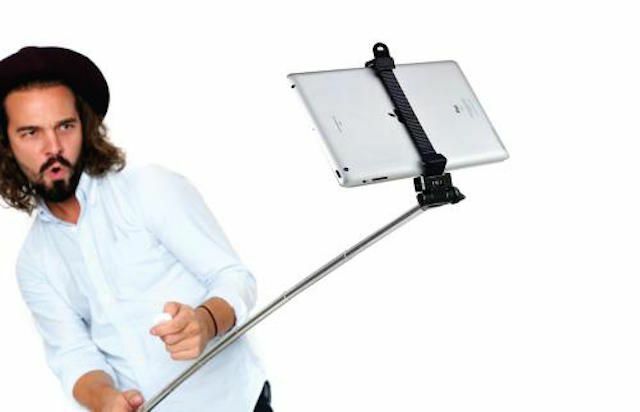 Selfie sticks are bad enough, and while we’ve not seen anyone taking photos with an iPad and a long stick yet, here’s something even wackier: a MacBook on the end of a stick. 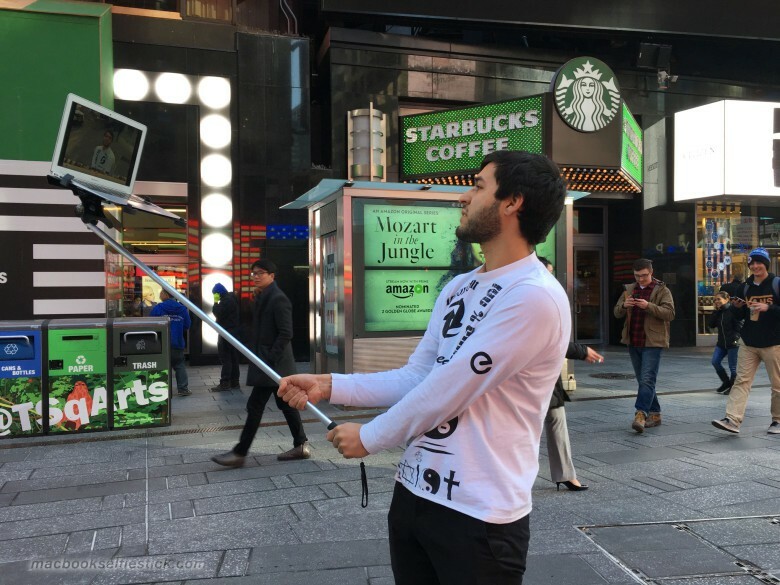 Created by an artist collective and showing on the streets of New York City, the oversize selfie sticks seem to be making the point that perhaps the technology that serves our obsession with selfies should be as outsize as our egos. 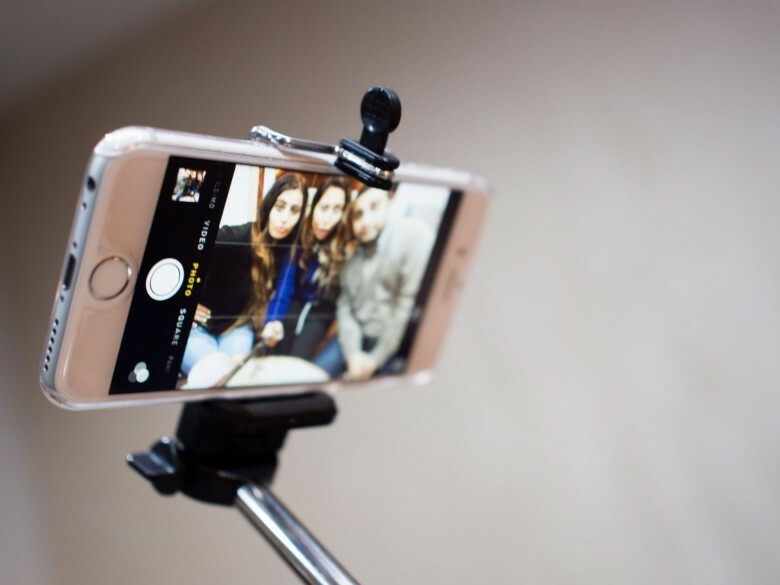 It's time to upgrade from the selfie stick. Selfie sticks are quite possibly the worst thing mankind has ever invented. They’re annoying, long, and narcissistic and you can’t go to a concert, museum, landmark, or pretty much anywhere else in public without running into fifty dudes trying to wrangle their piece of metal into the perfect pic. 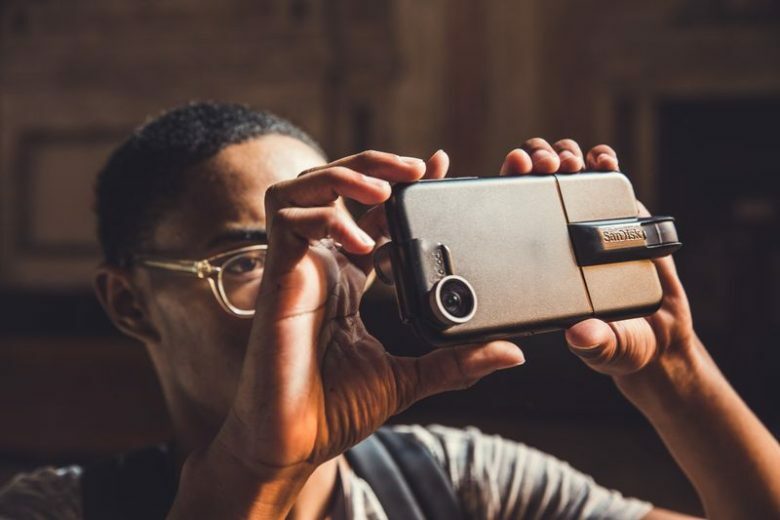 Luckily, some brilliant designers have devised a cool solution that lets you get nice photos of yourself, without annoying everyone around you. 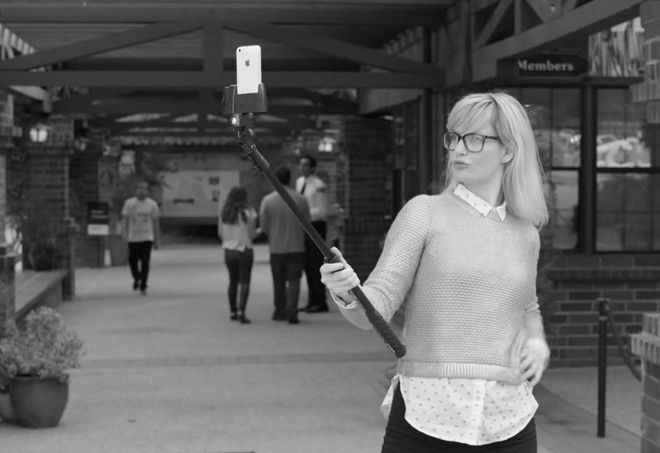 Most of us can agree that selfie sticks are pretty much the bane of humanity, right? Heck, even Apple agrees: Cupertino already threw down a decree from on high that selfie sticks are not welcome at this year’s Worldwide Developers Conference. But while I admit to thinking the selfie stick pretty much represented the nadir of civilization and the beginning of the end for humanity, I spoke too soon. 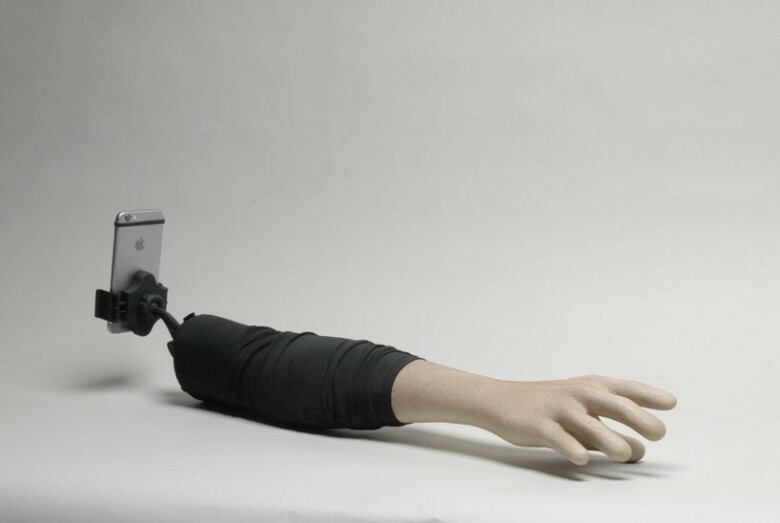 It’s nothing compared to this monstrosity: the Selfie Arm. I’m still on the fence over whether society should allow monopod poles selfie sticks to exists, but this latest invention is pushing me over to the “hell no” side of the argument.